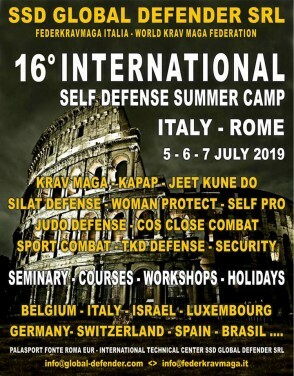 Are turning to all women experienced and non-experienced martial arts, proposing a course of rare efficacy for learning and ease of application, for a self defense to 360 ° with teaching methodologies of the last generation. 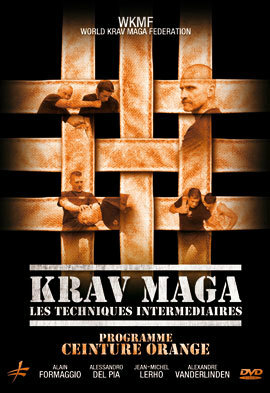 Having psychological determination and willingness to learn. 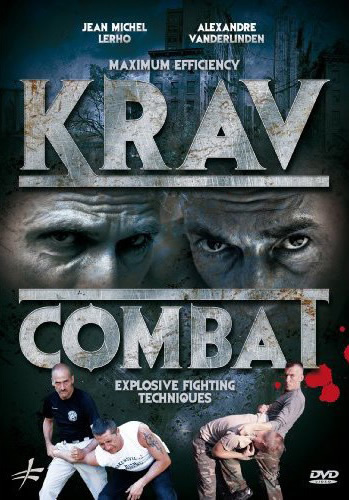 Have no pending charges or criminal convictions. 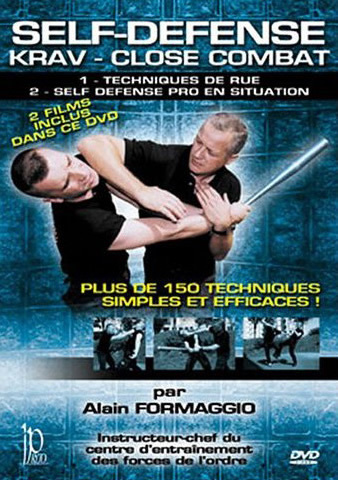 Presentation of the medical certificate for fitness sports not agonist. 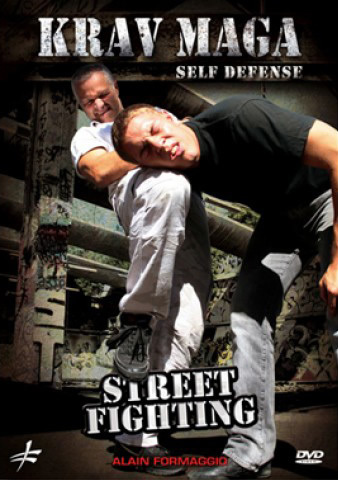 Theory: Psychological and mental self defense tactics, orientation. 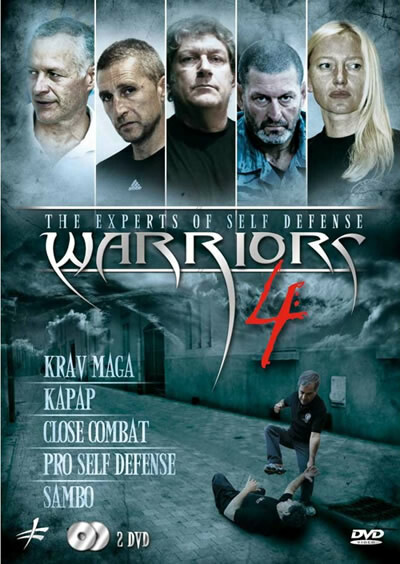 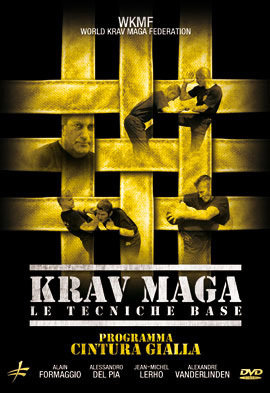 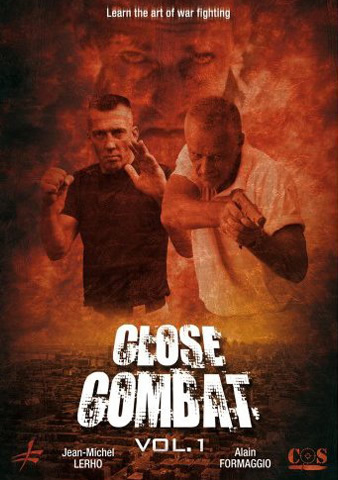 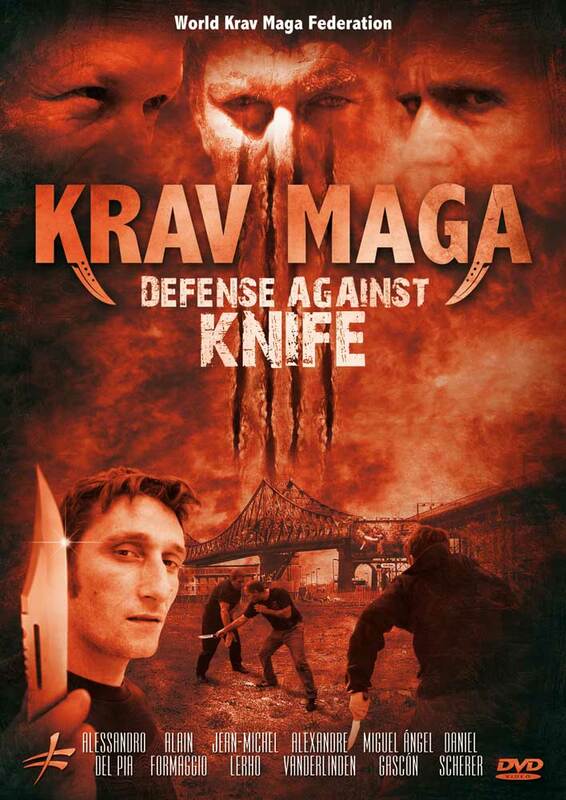 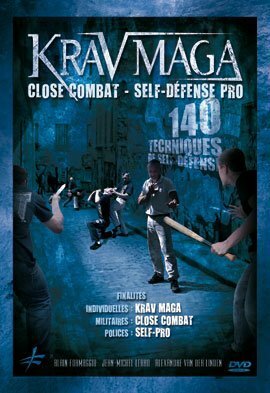 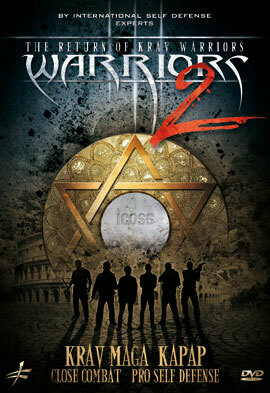 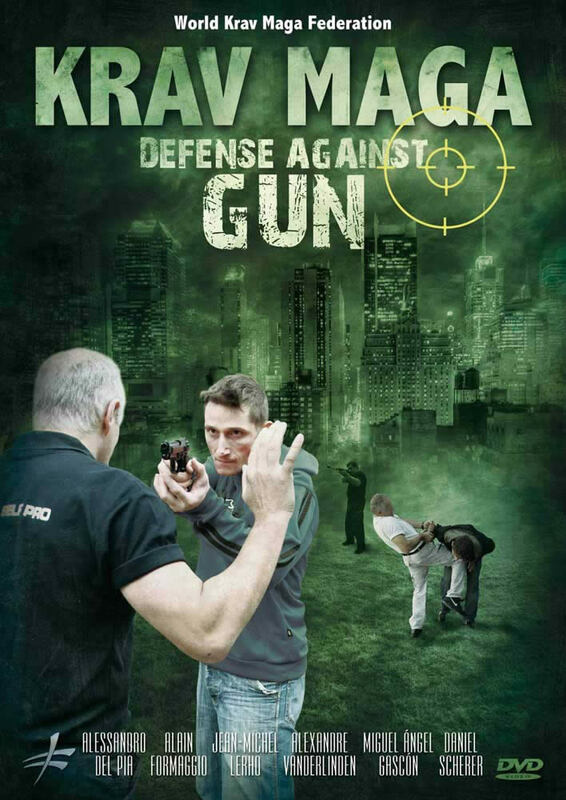 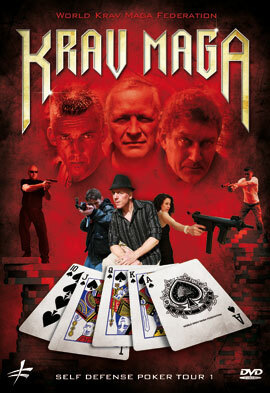 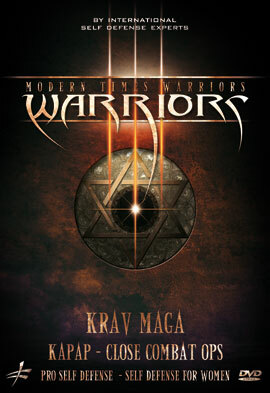 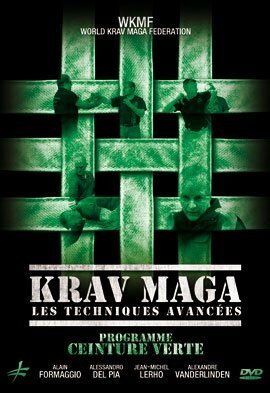 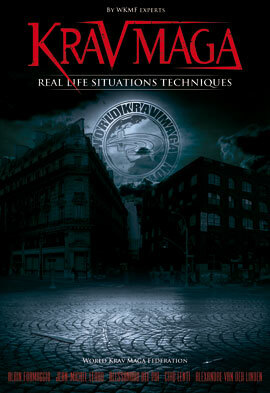 Practice: Self-defense and defense of third person with techniques of Krav Maga and Kapap – Training Guidance urban and suburban – First Aid.